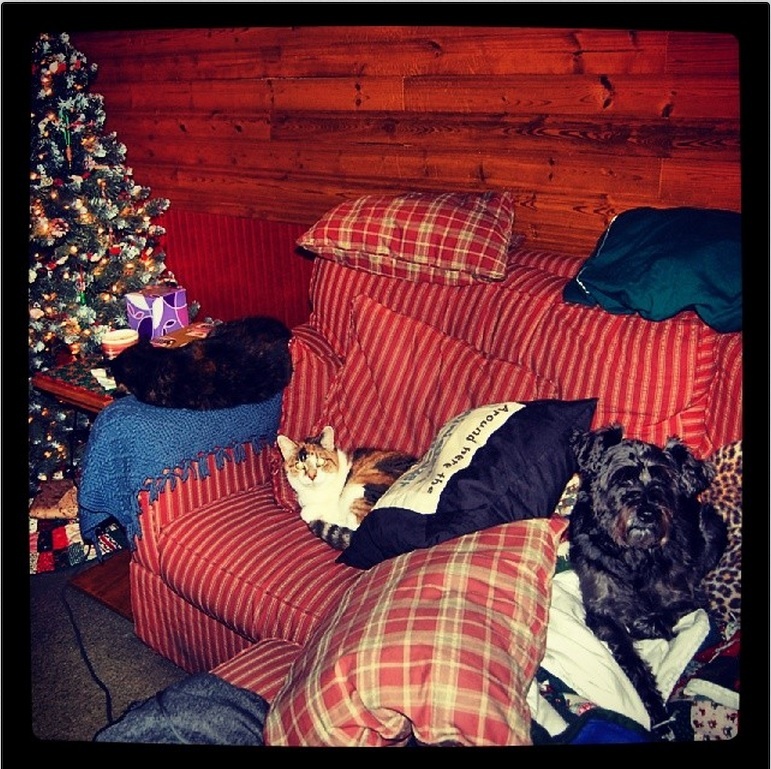 Moe, Chloe and I sharing the Christmas spirit and the couch nest. I’m being very charitable because I’m letting Chloe use my special “around here the miniature schnauzer is in charge” pillow. It was sent by my by schnauzers-brothers-from-another-mother, JD and Max. They live across a big pond in UK. Check them out on Facebook. My peeps looked cute too. I’ll be back soon, I’m enjoying cozy family time and I truly hope you are too! That should get you LOTS of nice points with Santa….sharing with the cats. Amber DaWeenie recently posted..Wishin’ Every Buddy a Merry Christmas! Awwwwww Such SWEET pictures. You all enjoy your special Family time together..
Merry Christmas and Happy New Year Oskar and family. 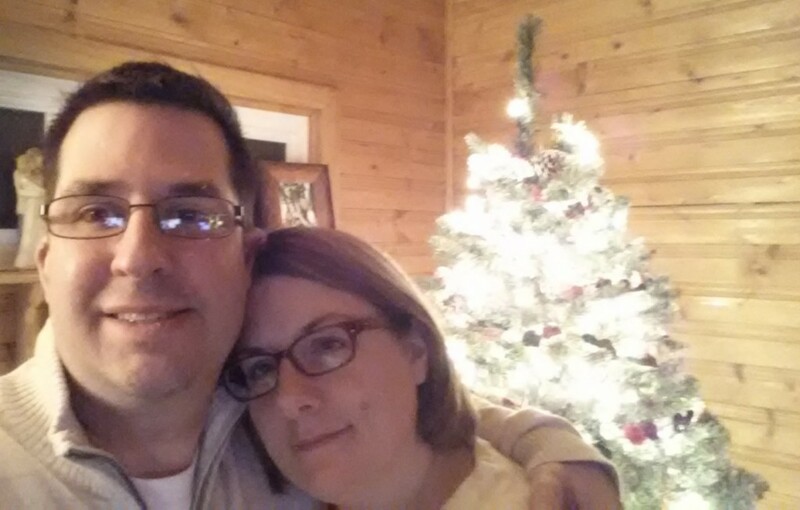 Millie & Walter recently posted..Merry Christmas! Aw, everyone looks so content! I love the pictures. Merry Christmas. Oh, I loves JD and Max!! They are two very handsome dudes! I hopes you and your family had the bestest most FABulous Christmas evers!! !